NYU Winthrop Hospital is adding armed guards to its security. 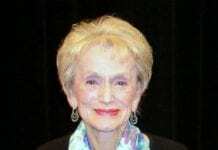 Photo courtesy of NYU Winthrop Hospital. NYU Winthrop Hospital is hiring a firm to provide 24-hour armed security at the Mineola hospital, according to the hospital’s president. 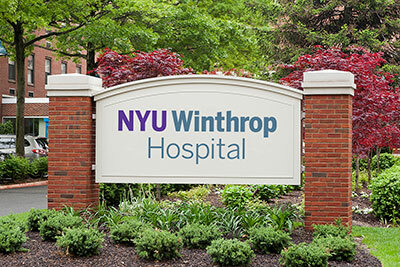 “After engaging with our own staff, as well as consultation with our internal security team, Nassau County police, and the review of multiple options, NYU Winthrop Hospital has decided to retain the services of an outside security firm to provide an armed security detail on a 24-hour basis, seven days a week, throughout our main hospital,” said John Collins, president and chief executive officer of NYU Winthrop Hospital. NYU Winthrop joins Northwell Health and Stony Brook University Hospital in adding armed guards due to concerns over mass shootings. Armed guards will patrol NYU Winthrop in uniform on a continuous basis starting about April 15. The action was taken to supplement, and not replace, the services of the hospital’s own security force. “The armed guards are highly trained professionals who will add an additional level of safety and security for our staff, patients and visitors,” Collins said. Many Long Island hospitals have added armed security. 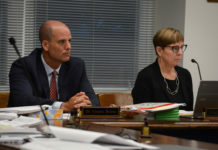 Northwell Health has had armed guards outside its hospitals since 2018, with armed guards added to Manhasset’s North Shore University Hospital in March and Long Island Jewish Medical Center in New Hyde Park in July. The hospital has expanded armed security to patrol most of its 13 hospitals on Long Island. Newsday reported that armed security guards could also come to Catholic Health Services’ six hospitals.